These rubber mats are designed to protect your car’s interior. – Ideal for winter, protecting your car’s carpet. A set of floor mats. 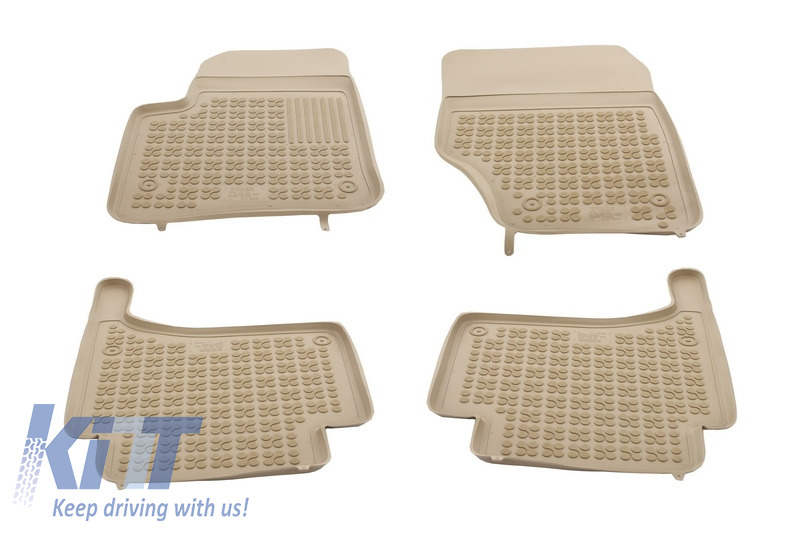 Buy it now Floor mat Beige Vw Tuareg From 2002 and Porsche Cayenne!